Consumer programme. 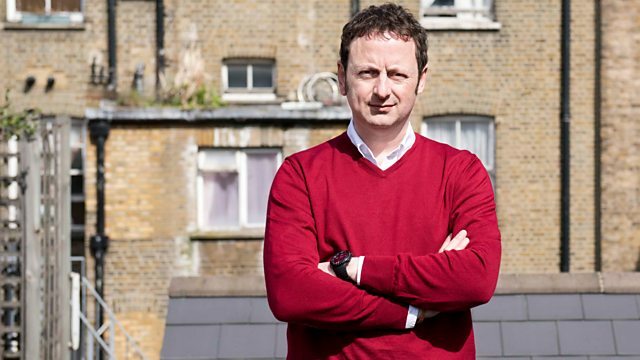 Matt Allwright joins housing officers in Peterborough on a visit to a tenant whose recent chip pan fires are causing problems for his neighbours. Matt Allwright joins housing officers in Peterborough on a visit to a tenant whose recent chip pan fires are causing problems for his neighbours. In Wiltshire, a young pregnant woman is hoping to find a new home before her baby arrives. And in Southampton, Matt is forced to play a game of cat and mouse, as housing officers try to uncover a suspected case of illegal subletting.